Often, many people have many different possessions that they do not have the space in their homes for. 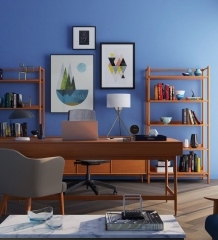 Whether they have downsized their home or simply have antiques and other items that they would like to keep, it can be difficult keeping these items when there is a lack of space within the home in which to store them. This is when it is ideal to rent a storage unit. Self storage companies rent out storage facilities for a monthly fee to those who need to store their items but do not have the room elsewhere. Storage units come in a variety of sizes to accommodate anyone’s needs. Storage units may range from five feet by five feet to fit a smaller amount of items, all the way up to ten feet by thirty feet or larger to have enough space to store furniture for several rooms or other very large items. Some storage units even offer indoor and outdoor spaces that can be used to store motor homes, campers, motorcycles, cars or boats that are not used regularly. The monthly pricing for the units depends upon the facility, as well as the size of the unit. 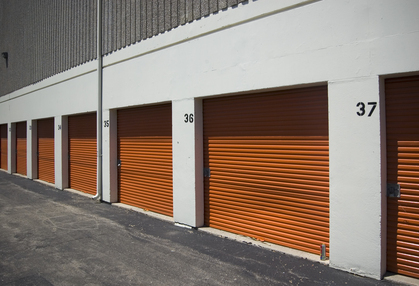 Many self storage units are climate controlled, meaning that the inside of the units will not get too hot or cold so items stored inside will not be damaged. When using a storage unit, extra precautions are taken by the storage company to ensure that customers’ belongings are safe from theft or damage. Self storage units are protected by a fence that are controlled by a numerical code. Only paying customers get the code, which is usually changed on a monthly basis. This prevents those who do not have storage units from entering the premises. Most self storage companies also have security cameras installed throughout the property, giving those who store their items there an added sense of security. Storage unit renters provide their own locks for their individual units, ensuring that they are the only ones with the key or combination to access their unit. When renting a storage unit, a customer will have to usually sign a contract. This contract could be on a month to month or yearly basis. The contract will outline the terms of renting the storage unit. The renter must pay their storage fees every month or they will risk having their unit put up for auction to the public to recover any money owed to the storage company. The contract may also outline what is not allowed to be stored in the units and any other rules that they may have. Renting a storage unit is an ideal and inexpensive way to store items that a person would like to keep but does not have room for. With low monthly fees and added security, those who enlist the services of a storage company can know that their items are safe and secure at all times, while being able to keep all of the items that they do not have the extra space at home for. This post has been provided by Moris Baldwin to help provide information on self storage. I like to use Migson Storage for my self storage because they have locations across southern Ontario and have over 30 years experience. For more information visit them at http://www.migsonstorage.com. 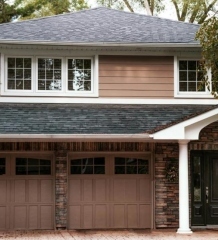 New Roof Goofing: When Should You Bite the Bullet on This Large Purchase? Sworn to Bring you the Latest and the Best Info. Get the News You can Use. Read, Share and Enjoy!